Home » The Staff » Angelica R.
A long time Houstonian, Angelica is the first smile welcoming patients to our office. As the Front Desk Coordinator, Angelica not only greets and checks patients in, she also communicates closely with staff members in order to ensure our office flows smoothly. 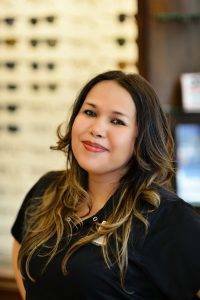 In addition, she works behind the scenes managing frame and contact lens inventory. A mother of two beautiful daughters, Angelica enjoys shopping with her girls, reading a good book during her down time or collecting Elvis memorabilia. 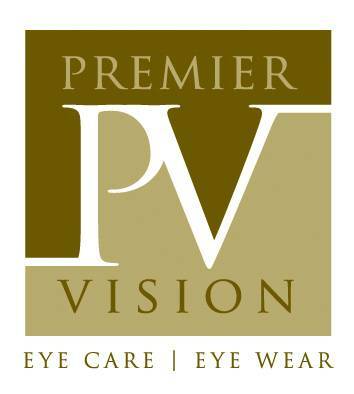 Angelica considers joining the Premier Vision team a great achievement and her second family.